The Stark Online: Juana Molina: "Eras"
In the every crush of new music, occasionally old favorites fall out of memory, or let's say everyday conversation. 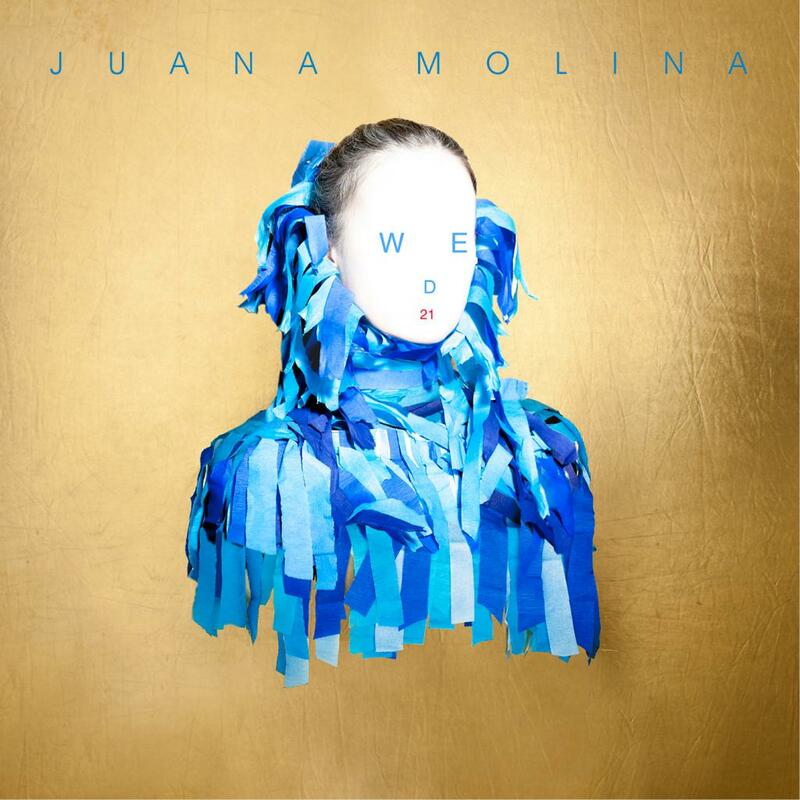 So it was exciting to see a new press release about Juana Molina, returning the talented and ever-creative Argentinian artist to the top of the queue. Her new track "Eras" finds her sound updated, enigmatic and current, while still channeling the relaxed South American swells that made her previous albums - notably Son and Tres Cosas - so enjoyable. Glad to have her back. The new album Wed 21, is out October 29 via Crammed Discs.